The Amy Gillett Foundation (AGF) and the Transport Accident Commission (TAC) invite you to create a video which answers the question: How can cyclists and truck drivers share the road safely? Make a video and help us find ways to make roads safer for all Australians. It doesn’t have to be this way. 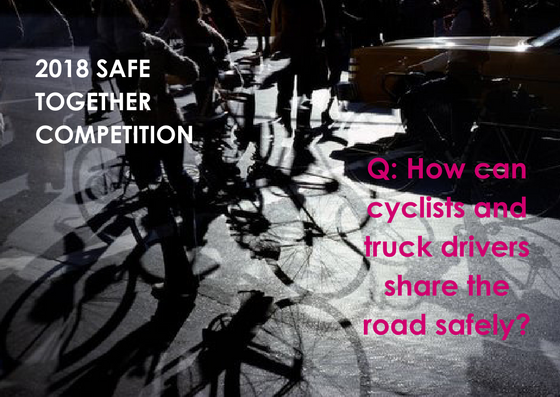 We don’t have to choose trucks over bikes or vice versa – both can share the road safely. There are many things we can do to improve safety for people driving trucks and people riding bikes. ENTRIES CLOSE midnight Monday September 24 – LAST DAYS!! 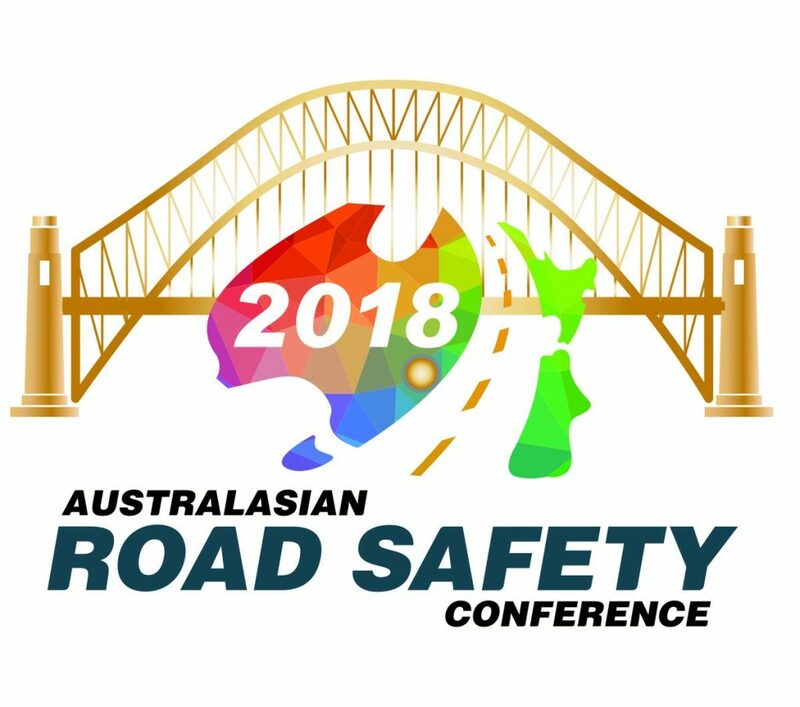 Judged by a panel of road safety and communication experts at the Australasian Road Safety Conference. Finalists will attend or be video-linked in to pitch their entry to the panel. 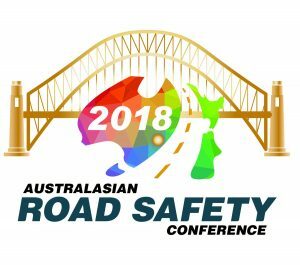 Judged by popular vote in the weeks leading up to the conference and announced after a live vote at the Australasian Road Safety Conference. The Amy Gillett Foundation is committed to creating a safe cycling environment in Australia. 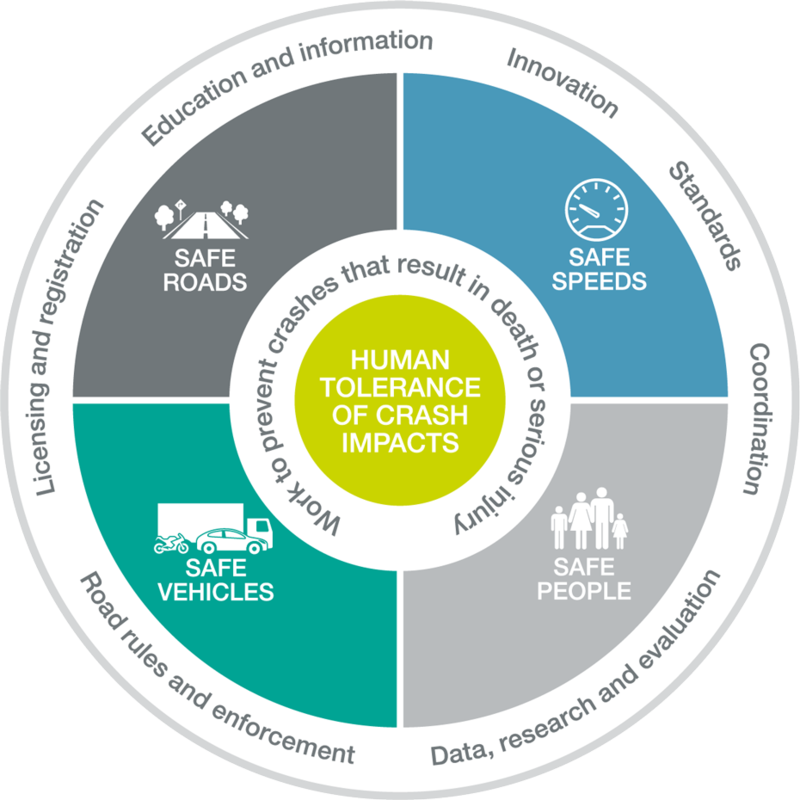 We use the Safe System approach to improve road safety, a method of best practice used by road safety experts across Australia and throughout the world. What does the AGF do? Education for heavy vehicle operators (trucks, buses etc) – We work extensively with Toll to deliver education to drivers across Australia. We’re also working with the Melbourne Rail Authority and others to make sure these drivers skills are prioritised.